Paul Schrader’s “First Reformed,” Yorgos Lanthimos’ “The Favourite,” Barry Jenkins’ “If Beale Street Could Talk,” Joseph Decker’s “Madeline’s Madeline” and Chloe Zhao’s “The Rider” have been nominated for the top award at the IFP Gotham Awards, the Independent Filmmaker Project announced on Thursday. 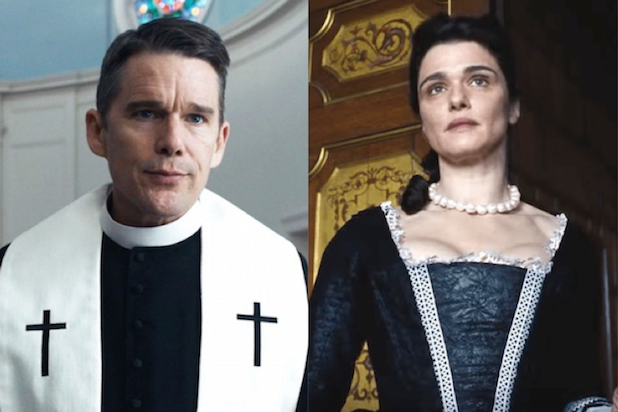 In nominations that were evenly distributed among 19 independent movies, “First Reformed” led all films with three nominations – one for the film, one for lead actor Ethan Hawke and one for Schrader’s screenplay about a pastor tortured by the death of his son in Iraq. “The Favourite,” a twisted period piece set in early 18th century England, received nominations for film and screenplay, as well as a special Gotham Awards voted to its three leading actresses: Olivia Colman, Emma Stone and Rachel Weisz. Some of the most high profile movies to be nominated – including “Roma,” “BlacKkKlansman” and “Can You Ever Forgive Me?” – were nominated for acting categories but bypassed in the Best Feature category. In the Gotham Awards’ two television categories, nominations went to “Alias Grace,” “Big Mouth,” “The End of the F***ing World,” “Killing Eve,” “Pose” and “Sharp Objects” in long form TV and “195 Lewis,” “Cleaner Daze,” “Distance,” “The F Word” and “She’s the Ticket” in short form. The winners will be announced at the 28th annual awards ceremony on Nov. 26 at Cipriani Wall Street in New York City. Previously announced tributes will go to director Paul Greengrass, actors Willem Dafoe and Rachel Weisz, and RadicalMedia chairman Jon Kamen. The New York-based Gotham Awards are one of the two major honors for independent film, and are presented early in awards season. The other major indie awards show, the Film Independent Spirit Awards, takes place in Los Angeles at the end of the season, the day before the Oscars. Its nominations will be announced on Nov. 16. Gotham nominees are selected by a number of different juries consisting largely of film critics. 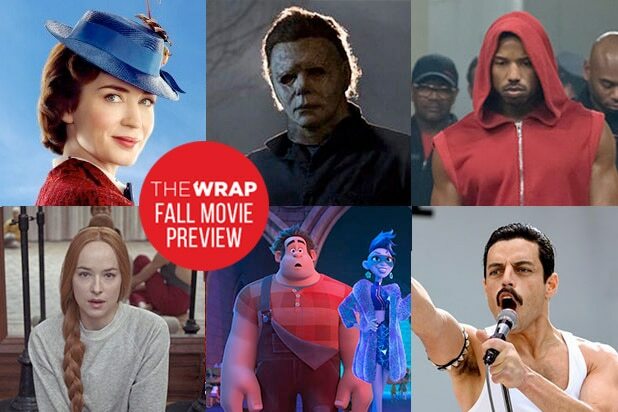 Films must meet a variety of fairly nebulous requirements, including being “filmmaking with a point of view” that is “made with an economy of means” and is directed and/or produced by a filmmaker born or based in the United States. Last year, two of the Gotham Best Feature nominees, “Get Out” and “Call Me by Your Name,” went on to receive Academy Award Best Picture nominations, while the Oscars also recognized six Gotham acting nominees, four screenplay nominees and one documentary nominee. Over the 14 years since the Gotham Awards introduced the Best Feature category, the winner has subsequently won the Oscar only four times — but those four have all come in the last decade, including three years in a row with “Birdman” in 2014, “Spotlight” in 2015 and “Moonlight” in 2016. Last year’s winner, “Call Me by Your Name,” ended that streak.